Join special guest host Firefighter Bo Hagar from the Little Rock Fire Department in this 129th episode of the live streamed children's safety show, Sparkles' Safety Spot. 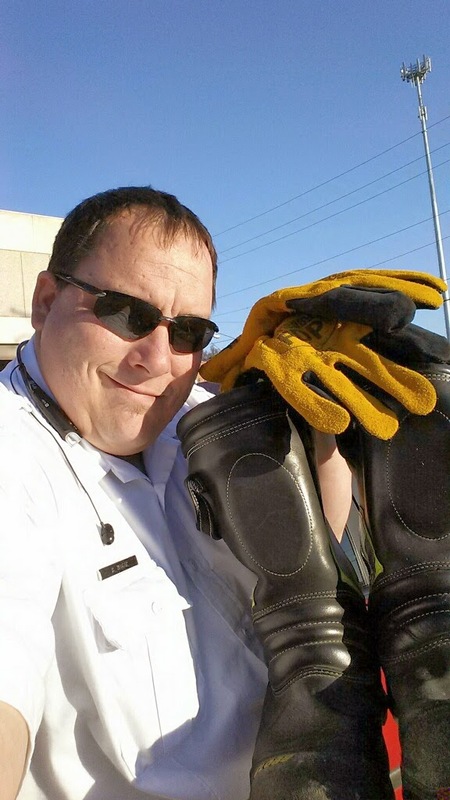 Firefighter Bo shared with the boys and girls the different type of gloves and boots that firefighters wear. Thank you to Firefighter Bo, Division Chief Joseph Gray and Chief Gregory Summers from the Little Rock Fire Department. Brought to you by the Keep Kids Fire Safe™ Foundation and First Alert. Join Molly the Fire Safety Dog on Facebook HERE. She would love to be your friend!